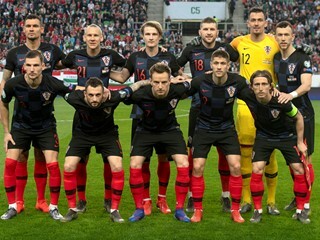 Croatia defender Ivan Strinić is ruled out for the World Cup due to injury, and head coach Niko Kovač held a press conference. Croatia head coach Niko Kovač announced today that Dnipro defender Ivan Strinić will not recover in time and therefore can not be a part of the World Cup squad. "His muscle injury would prevent him to join the practice sessions for another ten days. I feel sorry for Ivan, but we have to find other solutions. 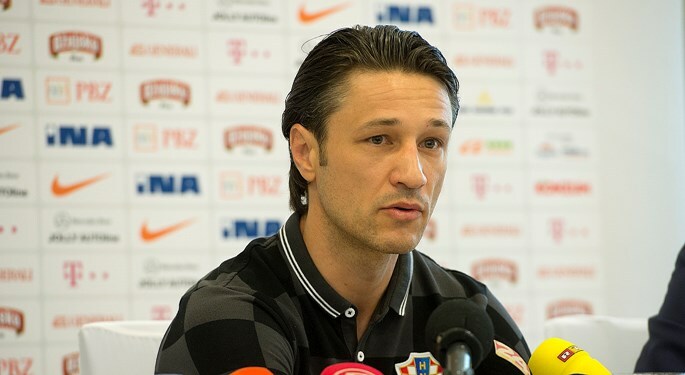 Croatia does not a lot of options at the left-back, yet it does have players that can fill in", explained Kovač. 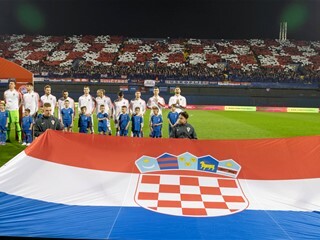 On Thursday, Croatian internationals will held another practice session in Zagreb, at the Maksimir Stadium, and on Friday the national team leaves for training camp in Bad Tatzmannsdorf, Austria. "We have spent half a year planning this and did all we could. Now, we have to work hard, but also take care of fatigue. 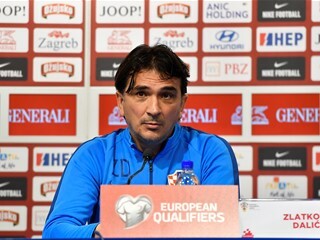 Our goal is to be at the maximum level in Brazil, therefore we must prevent further injuries and continue to improve tactics", Kovač said.